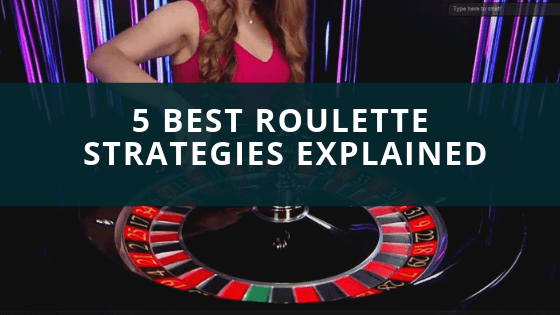 Roulette and Blackjack are without a doubt two of the most popular casino games. These two casino games are also very popular when it comes to live dealer games and we can find them in every live casino online. 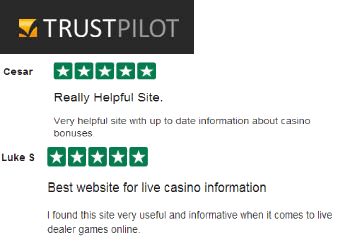 This is why bestuklivecasinos.co.uk is having a look at some of the their main facts and features with this Live Roulette vs Live Blackjack Inforgraphic! Whichever your favourite casino game is both roulette and blackjack are without a doubt the two top casino games. There are a number of reliable and trustworthy online casinos that you can chose from. Some online casinos like William Hill Live Casino offer extra features for these games like Blackjack Side Bets and different types of roulette so players have plenty of options to chose from. Other online casinos might offer a special bonus for these games and a great range of table limits and different live dealers. So whichever game you choose, Blackjack or Roulette enjoy responsibly online with live dealer!